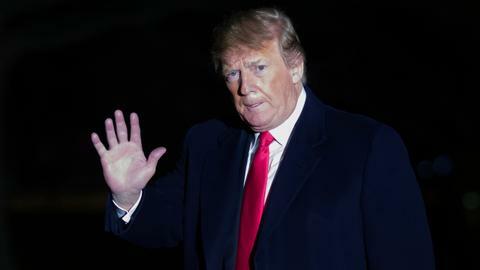 Donald Trump's former campaign chief Paul Manafort is the first member of the president's election team to face trial on charges stemming from the probe into Russian interference in the 2016 vote. The first trial of Special Counsel Robert Mueller's Russia probe got underway on Tuesday with Paul Manafort, a former chairman of US President Donald Trump's 2016 campaign, facing charges that he hid tens of millions of dollars earned in Ukraine in offshore accounts and defrauded banks for loans. The tax and bank fraud trial in a Virginia federal court represents the first test of Mueller's ability to win a conviction of a former Trump aide. 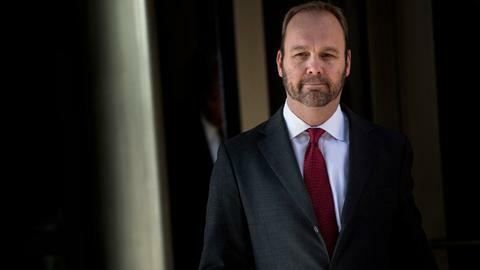 Three other aides, including Manafort's longtime business partner Rick Gates, have already pleaded guilty and are cooperating with Mueller's probe. 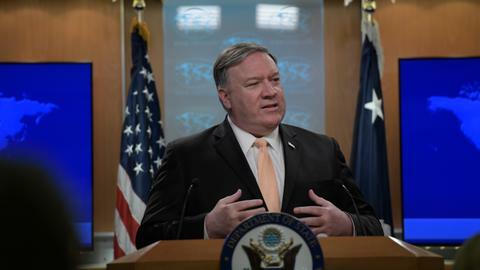 US District Judge TS Ellis said he plans to rule on whether that Ukraine-related evidence can be included after the jury is selected, a process starting Tuesday morning. A total of 16 jurors, 12 regular and four alternates, will be chosen in the Washington suburb of Alexandria after being screened for potential bias. "Those documents are relevant," Ellis said, referring to prosecution exhibits showing the nature of Manafort's funds, but added that it was not the end of the issue. Outside the courthouse, a handful of protesters displayed a life-sized puppet of Trump and held signs saying "Trump won't do time for you," "It's Mueller time," and "I like your new suit" alongside a photo of Manafort's mug shot. 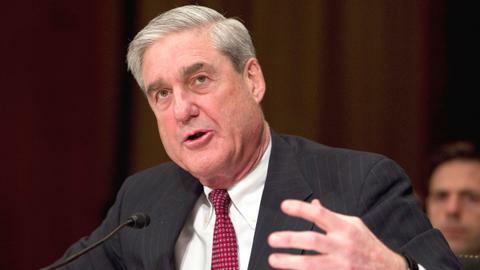 Mueller was appointed by the US Justice Department's No 2 official last year to take over an FBI investigation into Russia's role in the 2016 presidential election and whether there was unlawful coordination between Trump's campaign and Moscow. Manafort, 69, faces 18 criminal counts, which centre on allegations that he hid much of the $60 million he earned in Ukraine in undisclosed overseas bank accounts and failed to pay taxes on it. Prosecutors also accuse him of lying to US banks to obtain real estate loans in a bid to maintain a lavish lifestyle after his client, former pro-Russia Ukrainian President Viktor Yanukovych, fell from power in 2014 and the money stopped. Trump has vacillated between showing sympathy for Manafort and trying to distance himself. Manafort worked on Trump's presidential campaign for five months and attended a June 2016 Trump Tower meeting with Russians that is a focal point of Mueller's probe into possible collusion between the campaign and the Kremlin. An acquittal would support efforts by Trump and his allies to portray the probe as a "witch hunt." Trump denies any collusion with Russia, and on Tuesday tried to make the case publicly that collusion would not be a crime anyway. Prosecutors have said they will not present evidence of collusion at this trial. 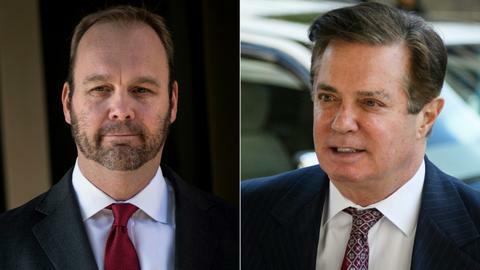 The Virginia trial will be followed by a second one in Washington in September in which Manafort is charged with money laundering, failing to register as a foreign agent and witness tampering. Manafort has pleaded not guilty to those charges, as well. In the Washington case, a federal judge last month ordered Manafort jailed after Mueller charged him with witness-tampering, charges to which he pleaded not guilty. A US appeals court in Washington on Tuesday rejected Manafort's request to be released. A three-judge panel said there was no clear error in the lower court's decision, noting that Manafort "went right past the line with the alleged witness tampering."